The much-awaited Test series starts from December 6 in Adelaide. While they feel extremely confident of rewriting the history books because of Australia's recent struggles, Team India still doesn't start off the upcoming Border-Gavaskar Trophy as firm favourites, reckons batting legend Ricky Ponting. In his recent interview with cricket.com.au, Ponting has tipped a 2-1 series result in favour of the home side along with the bold statement that Usman Khawaja will outscore the in-form India skipper Virat Kohli. "Basically, it comes down to whichever team bats the best. 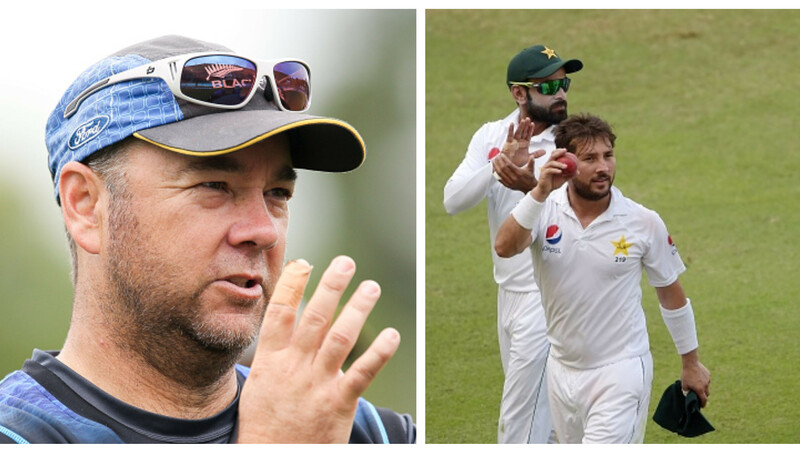 Both fast bowling attacks are good but I think our batsmen will play better against their quicks than their batters will play against ours," Ponting said. "India need to get off to a really good start (in the series). If they get behind the eight ball if those first two games then … they might fight back and win one Sydney or Melbourne, but it will be too late," he added. Ponting feels Khawaja has an ideal game for the Australian wicket. The southpaw was in brilliant form during the two-Test series against Pakistan in UAE last month. Khawaja had aggregated 229 runs at an incredible average of 76.33 while opening the innings in UAE. "He's on top of his game, his record in Australia is outstanding. 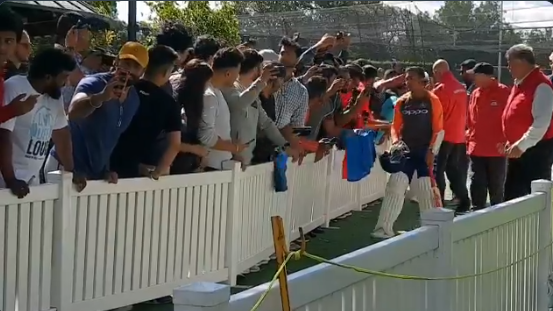 As much of a threat that the Indian fast bowlers might pose, I think he's got a game that can cope with it here in Australia. I'm going with him to be the leading run scorer and man of the series,” Ponting opined. "Right now he's in a really good place, the selectors backed him through that UAE tour, gave him a chance and he came out (better) on the other side of that. With the skill that he's got and maybe a bit more belief in his own game than ever before, I think he's got the perfect package to have a great summer," he continued. 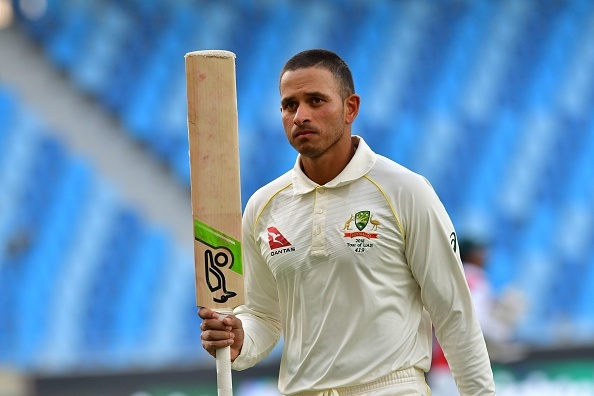 The multiple World Cup winning Australian captain said extra life in the surfaces will give Khawaja the upper hand over Kohli. "(Khawaja) will just pip Kohli," said Ponting. "Kohli will play well I'm sure because he does everywhere he goes and had a great series against Australia last time. 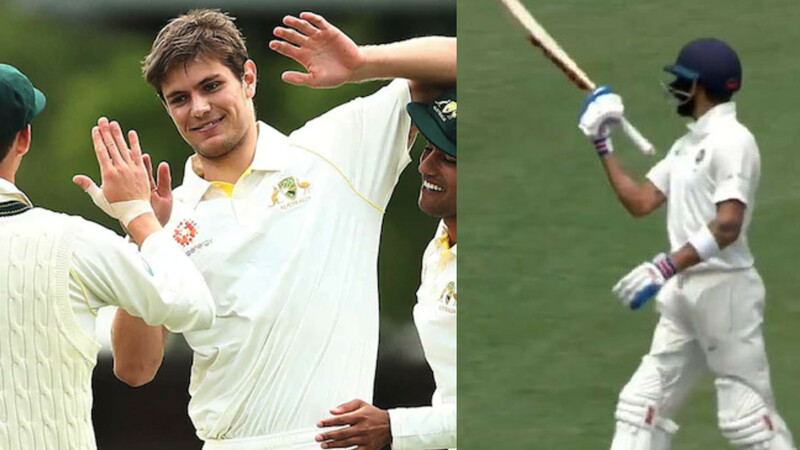 "Just where they're starting in Adelaide and Perth – if they leave something in them, Kohli is a bit more vulnerable in those conditions than Melbourne and Sydney." In addition to his endorsement of Khawaja, Ponting foresees Hazlewood as the series' leading wicket taker. "Adelaide and Perth will suit him down to the ground with the way he bowls and the way he presents the seam in those venues. Being six (foot) five or six (foot) six (tall) as well, he'll exploit the bounce that a lot of Indians won't be comfortable with," he concluded.